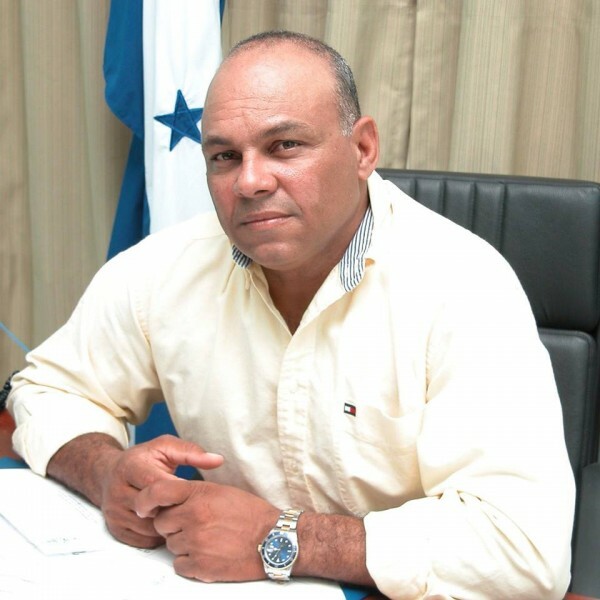 A congressman in Honduras is facing federal firearms and conspiracy charges in Mobile County. Jerry Hynds is a Honduran politician who faces seven federal charges in Mobile County for allegedly smuggling a rifle and hundreds of rounds of ammo out of the U.S. Congressman Jerry Hynds, who represents the Bay Islands of Honduras for the Honduran Liberal Party, is friends with Greg Marshall, who is the owner of Marshall Marine Supply in Bayou la Batre. The two are facing several federal charges after they allegedly worked together to smuggle at least one gun and hundreds of rounds of ammo out of Mobile to Honduras. According to sources, Hynds was suspected of smuggling a great deal of contraband out of Mobile back to his home country through a fleet of fishing boats he owns. But, according to court documents, only one rifle and hundreds of rounds of ammo were confiscated from Hynds’ ship the M/V G-Mar. Court documents show that rifle was a .223 caliber bull-action rifle, which Hynds and his Mobile-friend, Marshall, purchased in the Port City. According court documents, Hynds and Marshall went to Earl’s Pawn Shop off Schillinger Road in Mobile to purchase that gun. At the cash register, records obtained by FOX10 News show Marshall, an American citizen, bought the rifle four about $545. Then, according to court documents, Marshall gave the rifle to Hynds, a Honduras citizen, who then gave it to the captain of his ship the M/V G-Mar to take back to Honduras. The M/V G-Mar, which court documents say is named after Marshall, was stopped by border patrol and coast guard officials just two days later as it was traveling down the Mobile Ship Channel near the Dauphin Island Bridge. That’s where the gun and ammo were confiscated, and the ship was allowed to continue to Honduras. Trial for this case has been set for February. The U.S. Attorney’s Office in Mobile has an entire initiative dedicated to cracking down on illegal gun possession. It’s a tactic federal law enforcement uses to help local agencies keep criminals in jail. Over the last four years, the U.S. Attorney’s Office has prosecuted more than 550 illegal firearms cases across the Alabama Gulf Coast. The technique has been used for a number of local high profile cases in the past few years. Revolving door criminal Ted Snow, former Mobile County Commissioner Steve Nodine, and the man accused of killing 8-year-old Hiawayi Robinson, Hiawatha Robinson, have all served time for federal firearms charges.